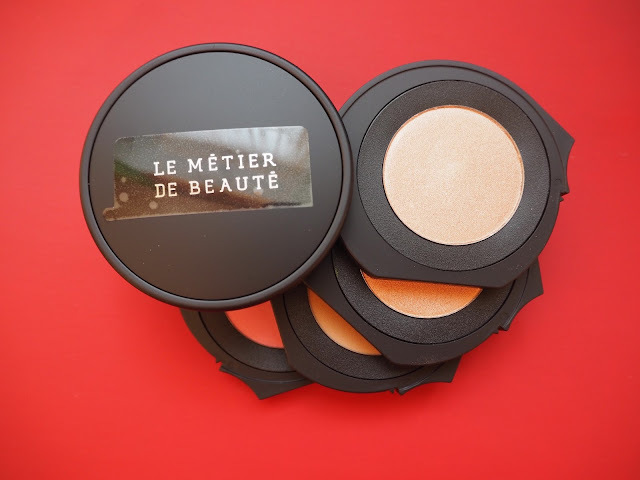 Le Metier De Beaute relaunches back into the UK tomorrow via SpaceNK. To celebrate they’ve produced a UK-only Kaleidoscope called Exquisite – four brilliantly wearable shades to contour, highlight and blush. Le Metier are known for their Kaleidoscopes, essentially a beauty stack complete with a mirror enclosed in the top layer, that snap into place and make the perfect on-the-go travel set. Less packaging, more room in your makeup bag and superb quality. These powders are quadruple-milled, super soft and give great pigment. Exquisite is worth checking out for Arabesque alone. The second tiered highlighter is divine and I can only hope it’s available individually at some point. 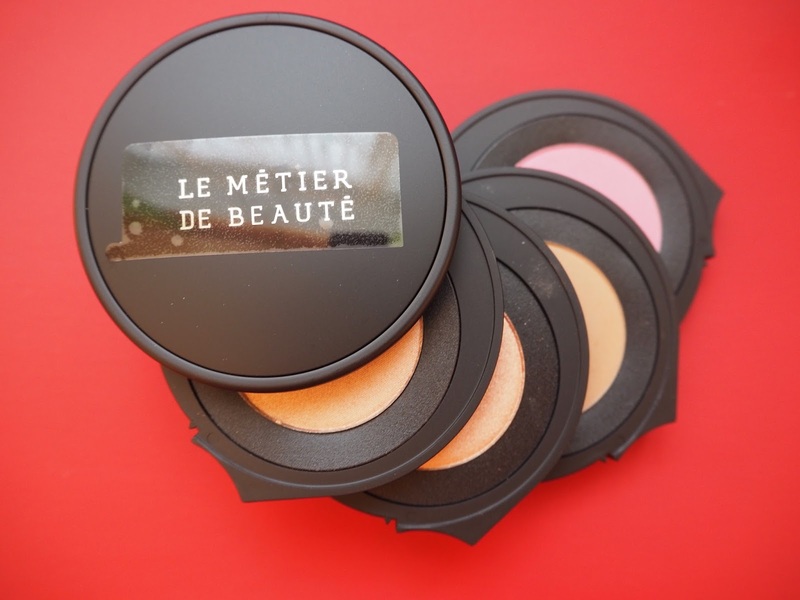 Le Metier De Beaute launches tomorrow in selected SpaceNK stores and online at SpaceNK.com. The Exquisite Kaleidoscope is £81.00. Next Post PIXI Skintreats Anniversary and the return of Glow Mud Cleanser!